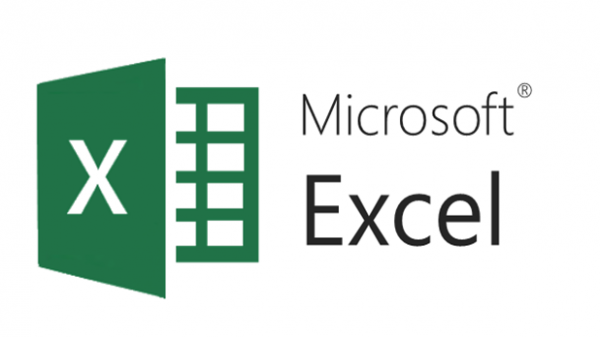 Learn the basics of how to use Microsoft Excel. Limited computers available. Patrons encouraged to bring own laptops. No registration required.